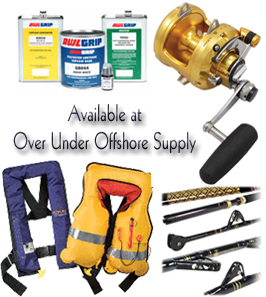 Over Under Adventures is offering for sale all the top-notch offshore fishing products we use on a daily basis! These are the items we've come to rely upon at Over Under, and we hope you will find them equally as trustworthy. 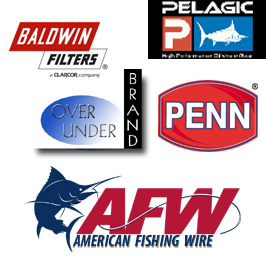 Items are available at our Avalon Point Marina location, as well as online.